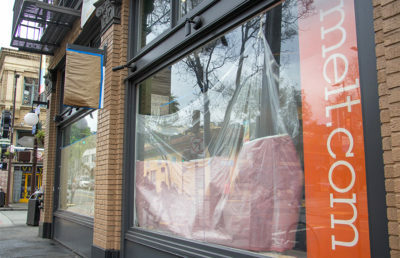 Super Duper Burgers will be opening on Telegraph Avenue, replacing Smart Alec’s, which closed because of increasing rent charges. The restaurant will be opening June 18, according to Ed Oñas, vice president of operations at Super Duper Burgers. 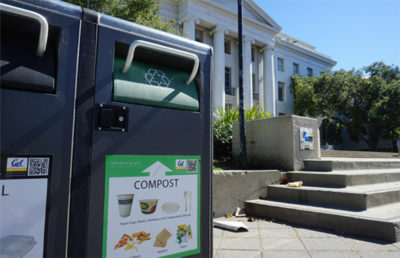 This will be its first location in Berkeley and its second in the East Bay. “We’re excited to see them in the neighborhood, and we think they’ll be a great addition to Telegraph,” said Stuart Baker, executive director of Telegraph Business Improvement District. 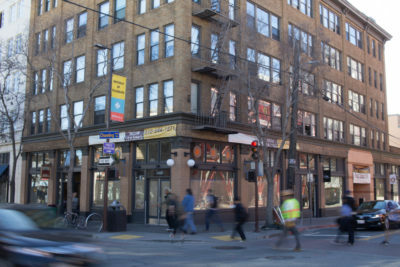 Smart Alec’s closed in November 2016 after more than two decades on Telegraph Avenue because of increased rent, competition and the restaurant’s expenditures. According to Baker, Super Duper Burgers will bring in a “healthy competition” to Telegraph Avenue with its popularity and quality of food. Super Duper Burgers will have fresh, organic ingredients, locally sourced from the Bay Area, Oñas said in an email. Oñas added that Super Duper Burgers will be serving burgers, fries, sandwiches, milkshakes, soft serve ice cream and house-made pickles, as well as some vegetarian options. According to Oñas, Super Duper Burgers opened its first location in the Castro District of San Francisco. 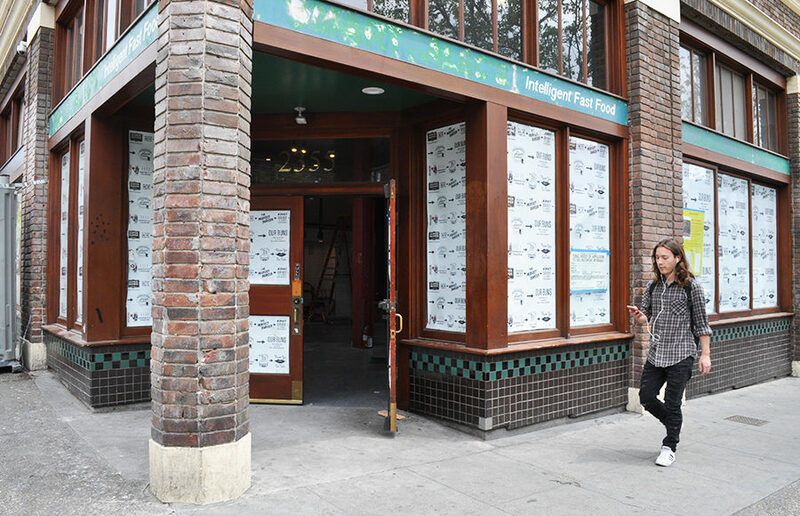 The location in Berkeley will be its 12th restaurant. Super Duper Burgers is excited for a reception similar to the response at its first East Bay location in Concord, Oñas added in his email. According to Baker, Super Duper Burgers is opening up on Telegraph Avenue because of its popularity with campus students. “They see a lot of students hungry for a good burger, and they are excited to provide that. 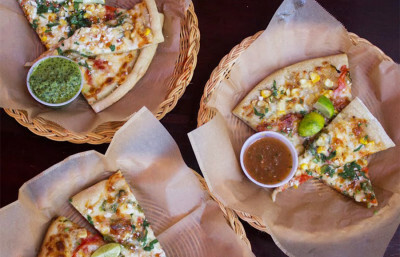 So Telegraph is a great food destination,” Baker said. According to Oñas, Super Duper Burgers is prepared to serve the campus students that go through Telegraph Avenue daily. He added that the restaurant is excited to cater to nonstudents as well.